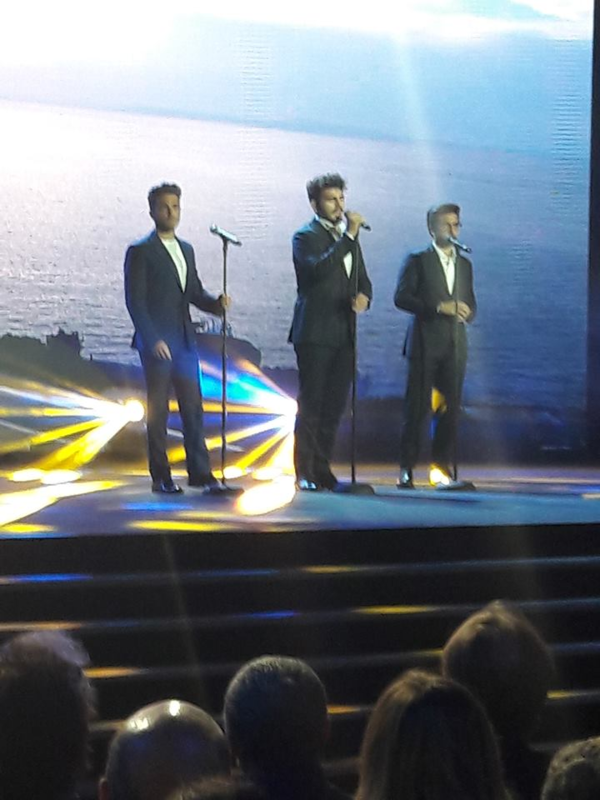 Last week, Il Volo participated in the 90th birthday celebration of the SSC Napoli Soccer club. They performed with the San Carlo orchestra at the San Paolo stadium. Previous PostCompelled ~ Jane and MarieNext PostYEA! Gosh, these guys work during their vacation! I have special sympathy for them since I am on vacation now and yet I have to teach a class Tuesday night and Wednesday morning….don’t ask! I’m not happy and now I am not happy for them to have to suffer working on their vacation…. only the thing is, they have this crazy knack of looking as if they LOVE everything they do! Incredible! I am just happy they are they enjoying mostly relax time’!! They work hard bringing us the perfection of each performance!!! Tell me, please, when they had the time on Concert Tour to turn into Opera Stars for Una Notte Magica!!! Anne, that is my question too. We know that Piero has been working on his opera skills and that Ignazio did some with him but when did Gianluca start? Plus, going back to your question, when did they find the time to prepare for this very masterful show? 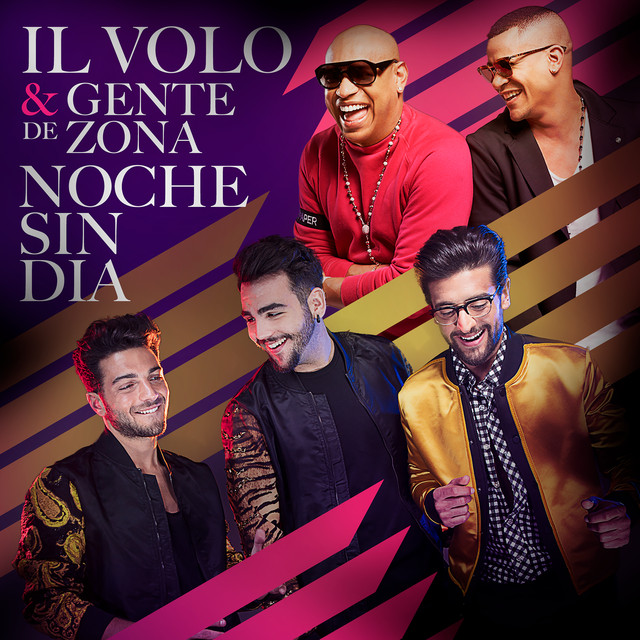 Gianluca was right when he said there were surprises ahead for us!